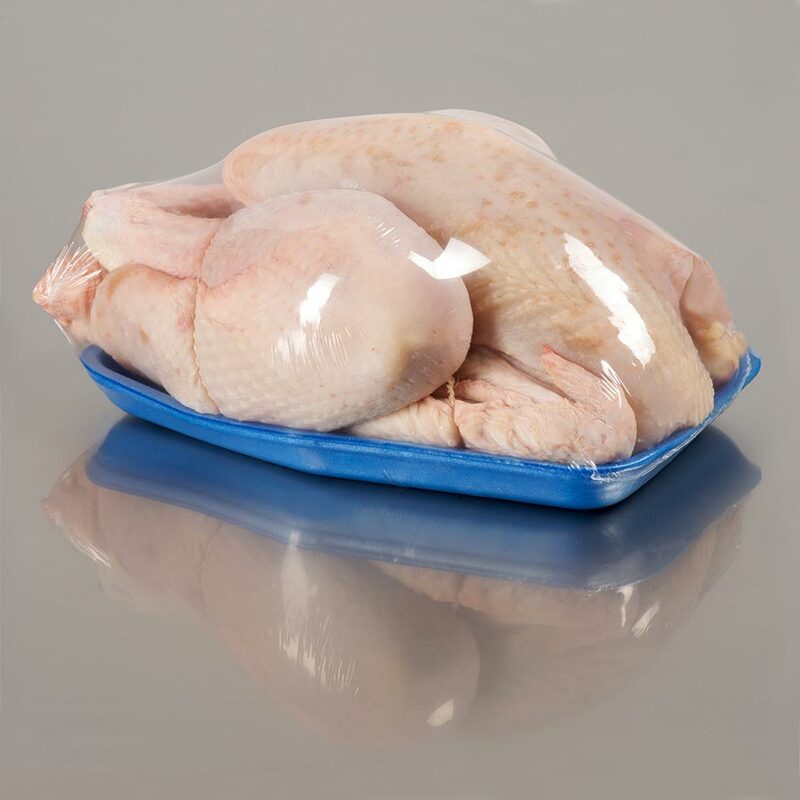 Unlike traditional stretch film, Bolfresh® BSF stretch-shrink seals to prevent liquid leakage and contamination risks. Its high impact resistance reduces damage and product loss. Its antifog properties guarantee an attractive shelf presentation. Bolfresh® BSF offers an excellent stretch capacity while operating on the horizontal machines specific to this type of packaging. Its superior thermal resistance makes Bolfresh® BSF a film which is easy to handle. 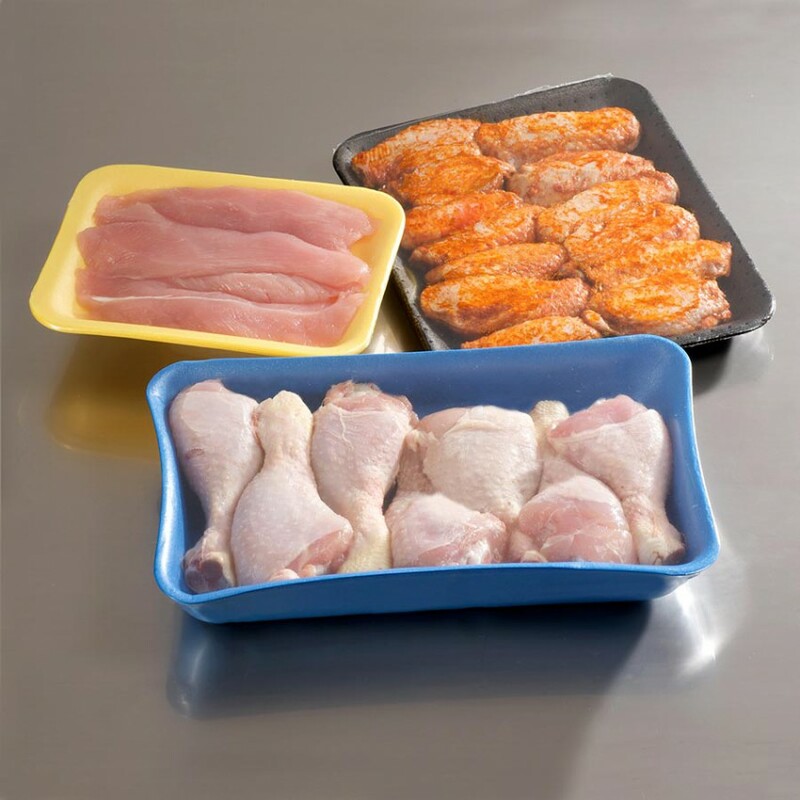 It also facilitates high speed tray packing.